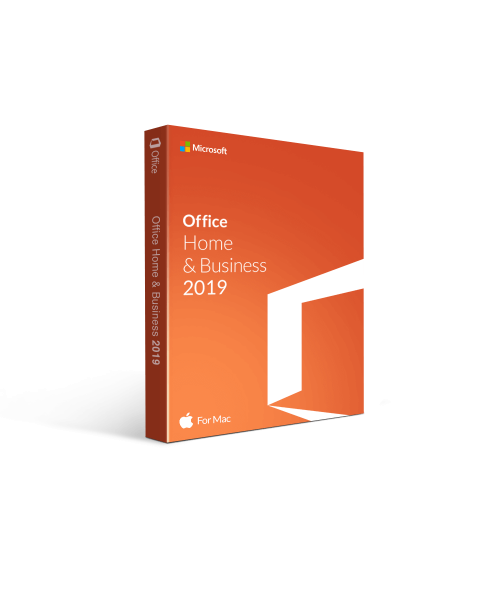 Why Buy Microsoft Office 2019 Home and Business for Mac? Take your business to the next level with Microsoft Office. These applications will help make some of the office work for your business easier. 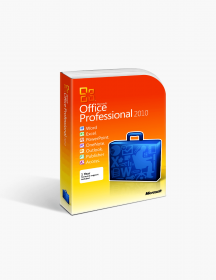 Office 2019 includes Excel, Word, PowerPoint, OneNote and Outlook. 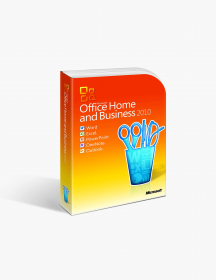 This package contains all of the software you need to run your business. All of the applications have received upgrades from the 2016 version. Easy to use and a one time purchase. You will only need to download once as well. Easily share your files with others, or take your work on the go with you. Microsoft Office Home Business is perfect for small business owners, making it easier to organize your business. It is a one time purchase, and you can download it onto one Mac device. Being a business owner can be stressful at times, especially when it comes to the paperwork aspect. 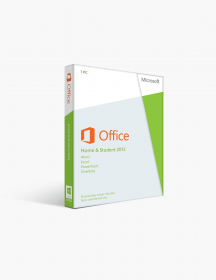 Office Home Business comes with all of the software you already know and love, including Excel, PowerPoint, Word, Outlook, and OneNote. You also get a OneDrive account so you can easily save all of your documents. OneDrive works like other cloud services. It will save your files and allow you to access them from anywhere. With OneDrive, you can save all of your documents and take them wherever you go. You can sign into your account from your phone or another computer. Microsoft makes it very convenient for you to have access. Let’s face it, most business owners do a lot from home as well. This also allows you to keep all of your files in one place, rather than having multiple different folders and groups on your computer. You will easily be able to search the file name, rather than scrolling and scanning through different files to find the one you want. PowerPoint will make presentations seem like a breeze, and may help you land a new client or partner. With this application, you can create a breathtaking and amazing presentation in a matter of minutes. It also includes great features, such as special effects, different backgrounds, voice clips, music in the background, and graphics. Special effects on PowerPoint include the way that a slide will appear or transition into a new slide. There are many different backgrounds and templates for you to choose from, giving you plenty of options. Voice clips are great to add if you want to include testimonials into your slideshow. Adding music to your PowerPoint can be very helpful in some situations. You will want to choose the right music for the situation. PowerPoint can help by offering suggestions on the music that you should use. PowerPoint also allows you to add any files that you have created with Excel, saving you time from creating the graph again. 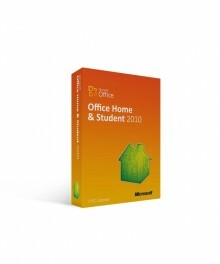 Many people associate Microsoft Word with writing papers, which is what it is mainly used for. You can also use it to create brochures or pamphlets for your business as well. Word allows you to add images and shapes that you can edit. There are even templates included to help you align everything correctly for a brochure. If you are creating documents for a presentation, you can easily import different charts and graphs from Excel into your Word document. Word also allows you to fix the size of the image to fit perfectly without distorting the way that the data is displayed. The new Translator tool is also very convenient for many business owners. To use this tool, you will just need to type anything that you would like translated, highlight it with your mouse and select which language you would like it translated to. With Home Business, you are able to share your spreadsheets, documents, and presentations with your team and employees. This makes it simple for you to manage your team, and allows them to add any information that they may need to add. You can also share contacts, calendars, and photos through your Outlook account. This will help to keep your team up to date on everything. When you share your files with others, you can watch them work on that file in real time. You are also able to add in suggestions and checklists right on the file. Excel makes it easy for you to keep thorough spreadsheets on everything you need. You can also share it with your employees, to help keep track of what you are organizing. Excel includes many different charts, spreadsheets, and graphs, so you can display data in any way that you want. Excel is a must have application for any business owner. You can easily keep track of sales, purchases, employee hours, and anything else. Excel has taken the place of keeping different notepads to keep track of different aspects of your business. If you are trying to gain a new investor or business partner, there are different excel charts to help you. You can use the newly added funnel chart to show change in data over time, whether it is how profit has increased or how you have become more efficient in your spending. Microsoft has also added a map chart, allowing you to show differences all across the globe. OneNote gives you the power to also stay organized, in a sense. As a business owner, you are probably always busy and have a lot running through your mind. You can easily jot down any ideas, notes, lists of things to do, and checklists onto your OneNote application. You can also share anything on your OneNote with your team, letting them help you brainstorm ideas, or know what needs to be done. Microsoft wants you to run your business in an efficient and simple way. This can help you with many different aspects of your business. Operating System: one of the three latest systems. It is strongly suggested to always have the most recent version for optimal results with applications.